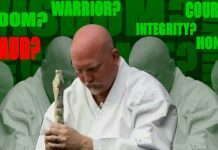 Sensei Hans Ingebretsen has been studying Danzan Ryu Ju Jitsu and Kodenkan Judo for 31 years, and holds the rank of Godan in Danzan Ryu (through Kilohana Martial Arts Assosication) and Sandan in Judo (through the United States Judo Association). He holds the rank of Godan in Ken Ju Ryu Kenpo Ju Jitsu (through Kilohana Martial Arts Association) and Rokudan in Kenpo Karate (through the American Jujitsu Institute). He is a full instructor in the Filipino art of Inayan Kadena de Mano Eskrima (through the Inayan Training Organization) and is a Kumu in the Hawaiian art of Lua (through the Lua Halau O Kaihewalu). Hans Ingebretsen was a direct student of Professor Sig Kufferath for 14 years, and his Shodan through Yodan certificates were all issued through Professor Kufferath. Hans also was a graduate of the Professor Kufferath and Professor Janovich’s 1992 Okugi class, where he earned a renshi title in Danzan Ryu. 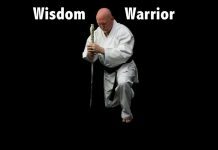 Current instructors include Sensei Charlie Robinson (judo), Shihan Russ Rhodes (kenpo), Suro Jason Inay (eskrima) and Olohe Solomon Kaihewalu (lua). 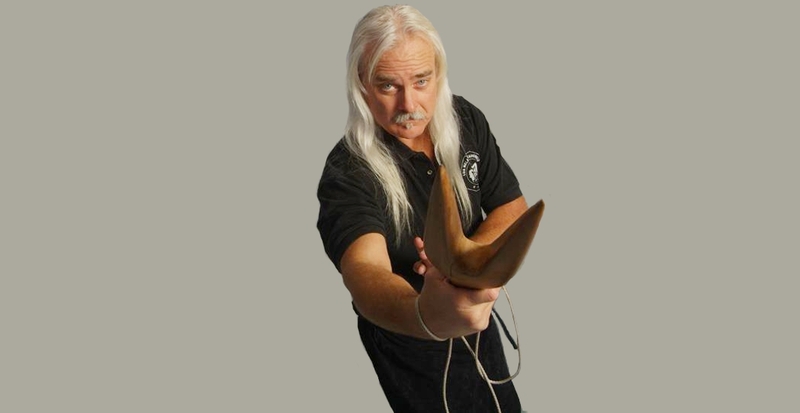 Hans Ingebretsen is vice president and one of the co-founders of the Kilohana Martial Arts Association, and has served as Vice President since the inception of Kilohana in 1996. He served as secretary for Professor Joe Halbuna’s organization, the Unified World Martial Arts Federation, as well as sitting on the Ju Jitsu board for that organization, and was an advisor for the Hawaii Martial Arts International Society. He has been inducted into the International Kenpo Karate Institute Hall of Fame and also into the World Head of Family Sokeship Council Hall of Fame, as well as the Action Martial Arts Magazine Hall of Fame. He is also the owner of Zanshin Enterprises, through which he promotes seminars and tournaments. A former competitor in judo, ju jitsu and karate tournaments, he now coaches his own team and is active in promoting sport ju jitsu. His dojo, Shinbukan, is located in Campbell, California. 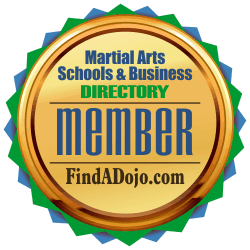 Shinbukan Dojo on the Martial Arts Schools and Businesses Directory. For more information about Hans Ingebretsen and Shinbukan Dojo visit their website at http://www.shinbukandojo.com and their listing on the Martial Arts Schools and Businesses Directory by clicking on the image on the left. Kilohana Martial Arts Association on the Martial Arts Schools and Businesses Directory. 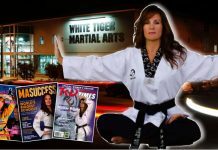 For more information about Hans Ingebretsen and Kilohana Martial Arts Association visit their website at http://www.kilohanausa.org and their listing on the Martial Arts Schools and Businesses Directory by clicking on the image on the left.